A number of years ago, Google started talking about creating a more secure and private internet. 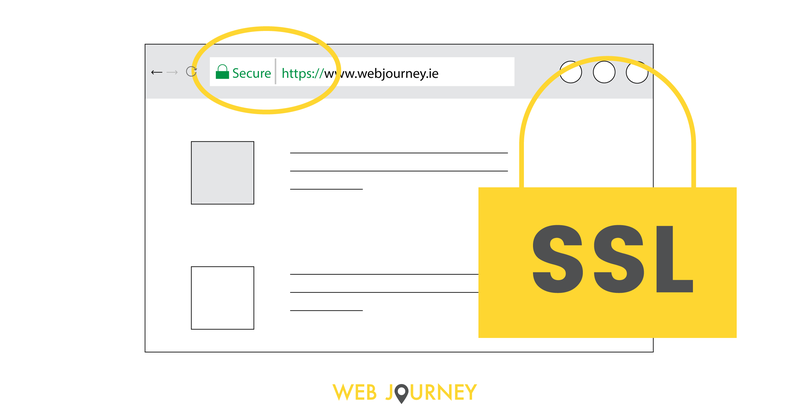 In 2014 they started ranking websites without SSL encryption lower in search results. As part of their ongoing efforts, early in 2017, they started flagging web pages that had password or credit card form fields but weren't secured with SSL encryption. In October 2017 they added additional checks and visual indicators on non secure sites. So now, when a user enters data on a non-secure HTTP page, Chrome will mark the page as "Not Secure" with a label in the address bar.